The next regular meeting of the Coupland City Council is on Thursday, August 14, 7 PM at the Fire Station. There is a lot on the agenda this month. Click here to see the agenda on the City’s website. This entry was posted in Local Government, What's New? and tagged city council meeting, City of Coupland Texas on August 11, 2014 by Stewart Dale Spencer. In one of the longest meetings of the Coupland City Council so far, a variety of issues were covered including a dangerous dog, a revision of the budget, the Prinz Estates, a potential dam failure, mowing of city right-of-way, and the November election. Present for this meeting were Mayor Jack Piper and the following Aldermen: Barbara Piper, Susan Garry, and Karen Marosko. Three citizens and a special presenter attended the meeting. Mayor Piper opened the meeting by explaining that there was no quorum for the June 12 meeting because the quorum count is based on the number of Aldermen present and that the Mayor does not count for the purpose of determining a quorum. He said that the action items on the June 12 agenda that required approval of the Council must be reconsidered in this meeting. These items were approval of the minutes from the May 8 meeting and a budget revision. The Mayor reported that the City has $36,310 in the bank as of June 30. He also summarized a report on the status of revenue and expenses at this point in the fiscal year. Total revenue so far is $47,585. Expenses totaled $13,913. This entry was posted in Local Government, What's New? 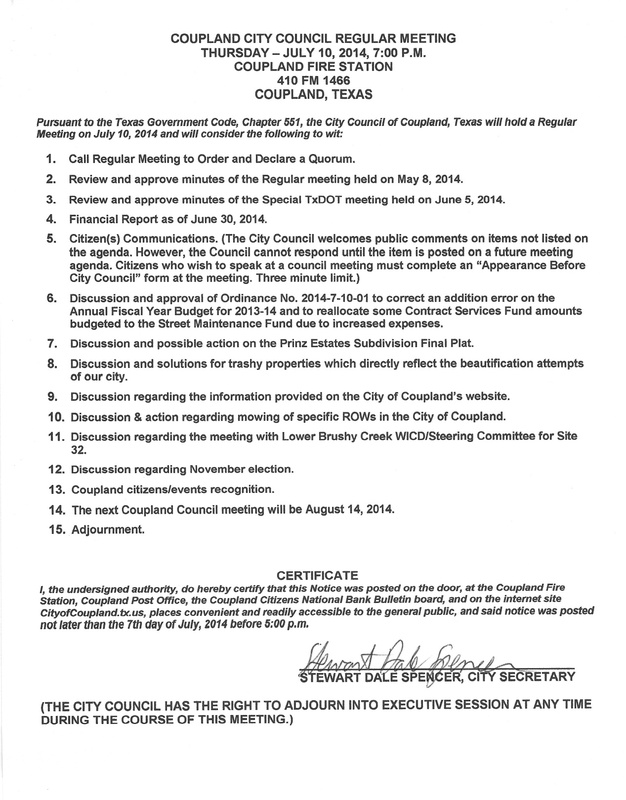 and tagged city council meeting, City of Coupland Texas on July 19, 2014 by Stewart Dale Spencer. This entry was posted in Local Government, What's New? and tagged city council meeting, City of Coupland Texas on July 8, 2014 by Stewart Dale Spencer. This entry was posted in Local Government, What's New? and tagged city council meeting, City of Coupland Texas on June 9, 2014 by Stewart Dale Spencer. 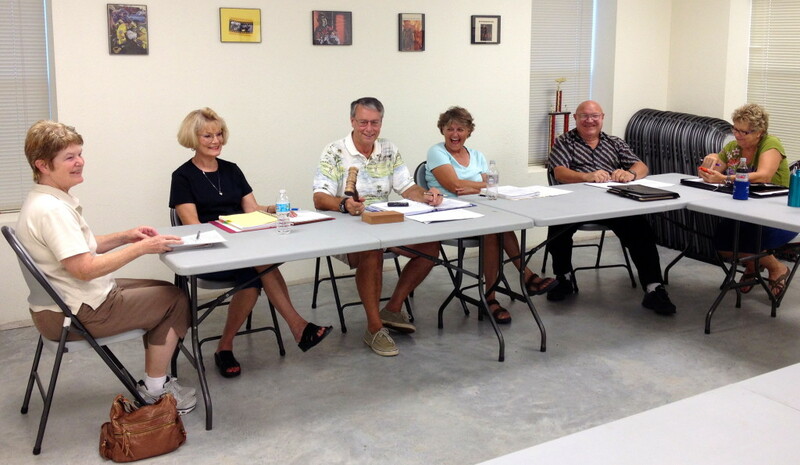 The Coupland City Council met in a special meeting on the morning of June 5. In attendance were Mayor Jack Piper and Aldermen Barbara Piper, Susan Schmidt, and Eldridge Tidwell. The only item on the agenda was a meeting with representatives from the Texas Department of Transportation (TxDOT) to discuss improvements to FM 1660 between Rice’s Crossing and SH 95. Representing TxDOT were Mark Herber (Transportation Engineer), Laura Nelson and Susan Dwyer (Right-of-Way Agents). Ms. Nelson was the primary spokesperson. She said this project has been in the works for a number of years. Their intent is to “rehabilitate” the roadway itself and to add shoulders resulting in two 12-foot lanes plus 4-foot shoulders. Typically they need 80 feet of Right-of-Way (ROW) but more in some places to provide for proper slopes. According to Nelson, the Texas Administrative Code requires a 10 percent contribution from municipalities to help cover the cost of ROW acquisition (presumably only acquisitions within the city limits and not elsewhere in the project – Editor) and reimbursements to utilities that have to be relocated but only if they were previously outside the ROW. She said legal costs—primarily imminent domain challenges and property title issues—can add to the total but they cannot be predicted. Nelson said that loans or incremental payments are possible but she also said that incremental payments would have to be completed before the project was completed. Nelson promised to send a copy of the proposed agreement and information about state infrastructure loans as well as information regarding special provisions for disadvantaged counties, which she said applied to cities as well. She said TxDOT was willing to work with us but that the project release was waiting on an agreement with Coupland. A citizen attending the meeting asked if there was any provision for cities in situations similar to ours and whether or not we would be “grandfathered” because Coupland was not afforded an opportunity to have any input into the planning process. 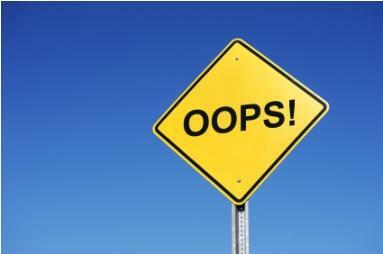 None of the TxDOT representatives could offer any opinion on why they did not know that they were planning a project which included sections within a municipality, even though Coupland has been incorporated for a year and a half. She said she had not encountered a similar situation in the past. She also said she did not know where the breakdown in communication happened. With regard to SH 95 (and presumably any other state roads within city limits – Editor), the City of Coupland would not be responsible for any costs unless land acquisition is involved. Nelson also said that the state requirements apply only to land within the corporate limits, not within the area of Coupland’s Extra-territorial Jurisdiction (ETJ). 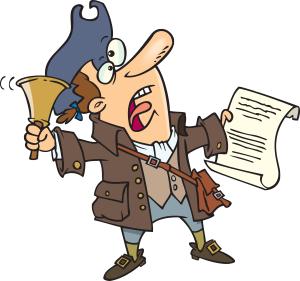 Finally, Nelson said that they have no authority to do anything but apply the law. She said that the Texas Transportation Commission “runs the show” and that Coupland would have to apply to them to request other arrangements. She said they would send the City a breakdown of costs. There was also a short discussion about various issues on SH 95. 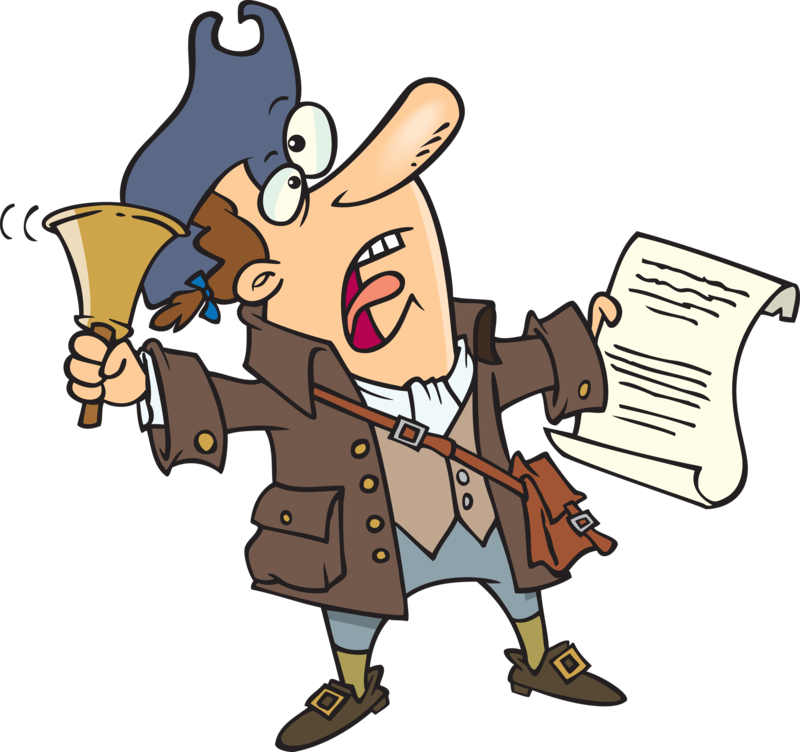 The next regular meeting of the Coupland City Council will be on June 12 at 7 PM. This entry was posted in Local Government, What's New? 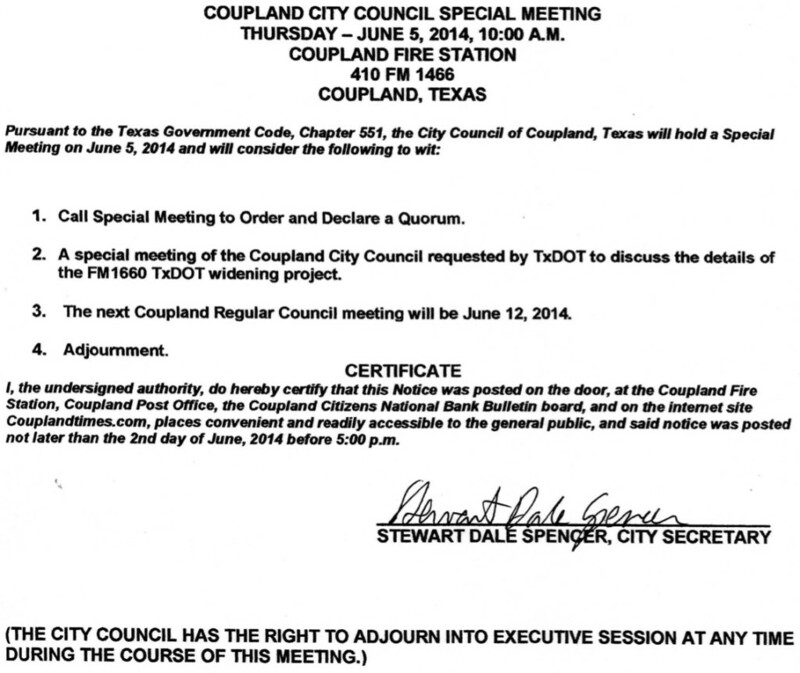 and tagged city council meeting, City of Coupland Texas, FM 1660, TxDOT on June 7, 2014 by Stewart Dale Spencer. This entry was posted in Local Government, What's New? 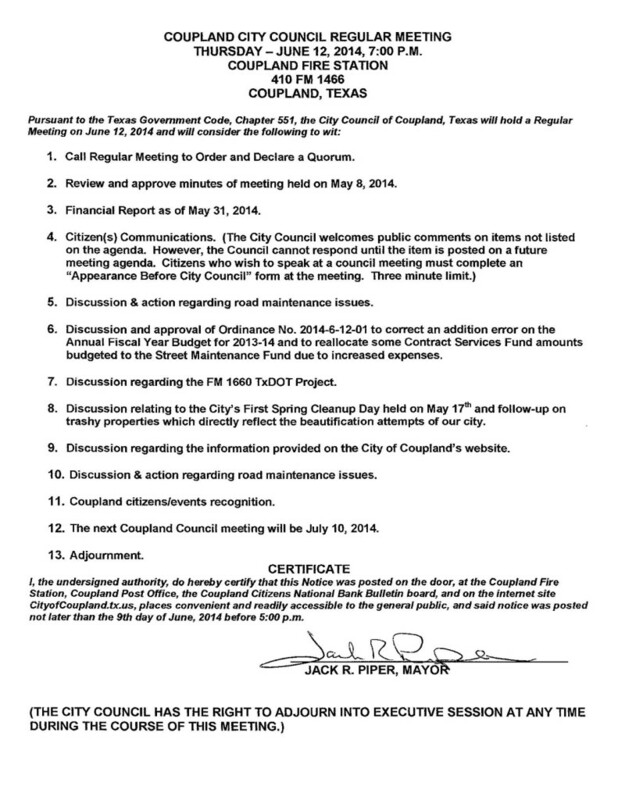 and tagged city council meeting, City of Coupland Texas, special meeting on June 2, 2014 by Stewart Dale Spencer.